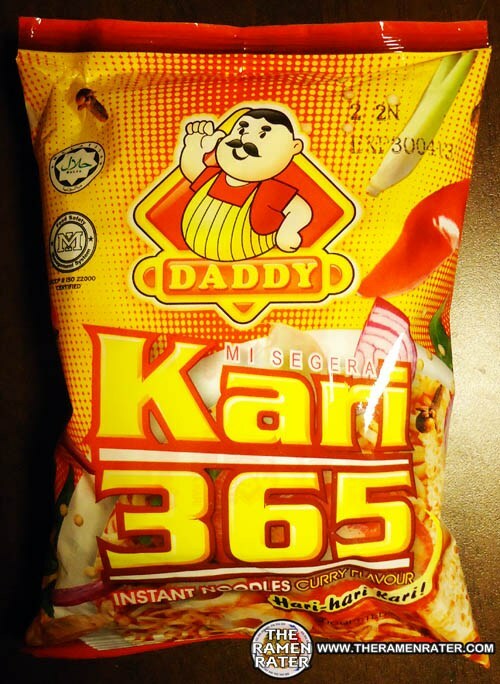 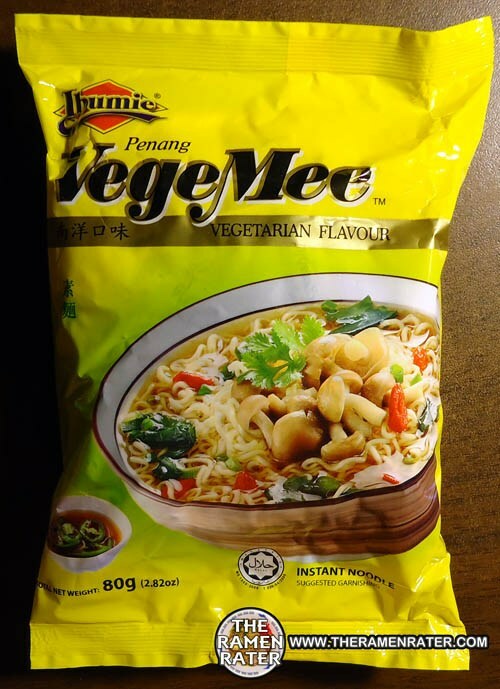 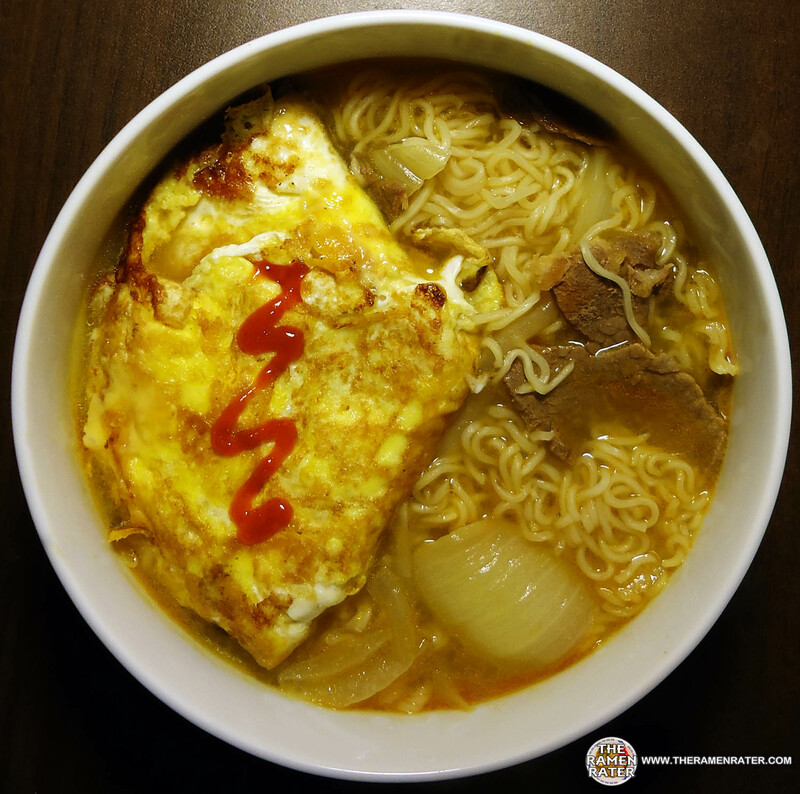 This entry was posted in * Stars 2.1 - 3.0, Ibumie, Malaysia, Vegetable and tagged 00406, 50248, 8, 8 50248 00406 9, 850248004069, 9, 926, asian instant noodle soup, bowl noodle, buckwheat, chow mein, cooking, flavor, flavour, fried noodle, hans lienesch, ibumie, instant noodles, instant ramen noodles, korean noodles, lienesch, malay, malaysia, malaysian, mi goreng, noodle, penang, Ramen, ramen blog, ramen blogger, ramen rater, ramen recipe, ramen review, ramen reviewer, ramen reviewers, ramen reviews, ramen video, ramenrater, ramenrater.com, ramyeon, ramyun, rater, rating, ratings, review, reviews, saifun, saimin, seattle, soba, spicy, sun hing, the ramen rater, the ramenrater, theramenrater, theramenrater.com, top ramen, udon, vegemee, vegemie, vegetarian, washington, wheat, wheat noodle, yakisoba on November 15, 2012 by Hans "The Ramen Rater" Lienesch. 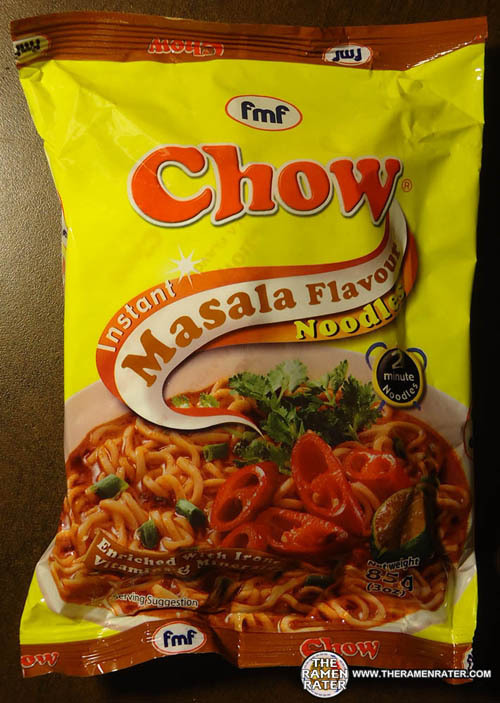 This entry was posted in * Stars 4.1 - 5.0, Chow, Fiji, Other and tagged 2-minute, 239603, 416470, 899.9 416470 239603, 9, 9416470239603, asian instant noodle soup, black, bowl noodle, buckwheat, chow, chow mein, fiji, fijian, fj, flavour, fmf, fmf chow, fmf snax limited, fried noodle, hans lienesch, Instant, instant noodles, instant ramen noodles, korean noodles, lienesch, mi goreng, noodle, Ramen, ramen blog, ramen blogger, ramen rater, ramen recipe, ramen review, ramen reviewer, ramen reviewers, ramen reviews, ramen video, ramenrater, ramenrater.com, ramyeon, ramyun, rater, rating, ratings, reviewX reviews, saifun, saimin, seattle, shin ramen, shin ramyun, soba, spicy, the ramen rater, the ramenrater, theramenrater, theramenrater.com, tomato, top ramen, udon, washington, yakisoba on November 10, 2012 by Hans "The Ramen Rater" Lienesch. 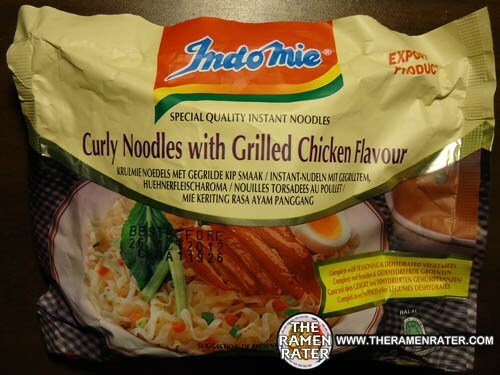 This entry was posted in * Stars 4.1 - 5.0, Chicken, Indomie, Indonesia and tagged 0, 0 89686 04015 9, 04015, 089686040159, 51, 89686, 9, asian instant noodle soup, bowl noodle, buckwheat, chow mein, cooking, curly noodles, export, flavour, fried noodle, grilled chicken, hans lienesch, indo, indofood, indomie, indonesia, indonesian, instant noodles, instant ramen noodles, korean noodles, lienesch, mi goreng, mie keriting, noodle, quality, Ramen, ramen blog, ramen blogger, ramen rater, ramen recipe, ramen review, ramen reviewer, ramen reviewers, ramen reviews, ramen video, ramenrater, ramenrater.com, ramyeon, ramyun, rasa ayam panggang, rater, rating, ratings, review, reviews, saifun, saimin, seattle, soba, special, spicy, the ramen rater, the ramenrater, theramenrater, theramenrater.com, top ramen, udon, washington, wheat, wheat noodle, yakisoba on November 2, 2012 by Hans "The Ramen Rater" Lienesch. 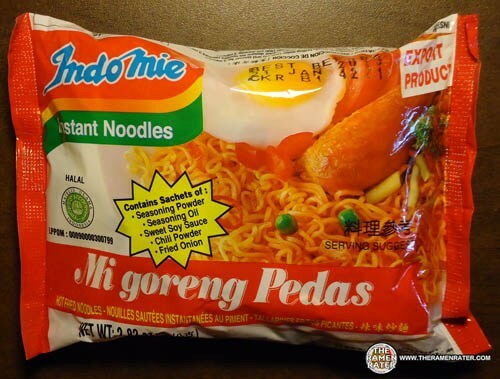 This entry was posted in * Stars 4.1 - 5.0, Indomie, Indonesia, Other and tagged 0, 0 89686 17167 9, 089686171679, 17167, 89686, 9, asian instant noodle soup, bowl noodle, buckwheat, chow mein, cooking, export, fried noodle, hans lienesch, indofood, indomie, indonesia, indonesian, instant noodles, instant ramen noodles, korean noodles, lienesch, mi goreng, noodle, not fried noodles, pegad, Ramen, ramen blog, ramen blogger, ramen rater, ramen recipe, ramen review, ramen reviewer, ramen reviewers, ramen reviews, ramen video, ramenrater, ramenrater.com, ramyeon, ramyun, rater, rating, ratings, review, reviews, saifun, saimin, seattle, soba, spicy, the ramen rater, the ramenrater, theramenrater, theramenrater.com, top ramen, udon, washington, wheat, wheat noodle, yakisoba on October 28, 2012 by Hans "The Ramen Rater" Lienesch. 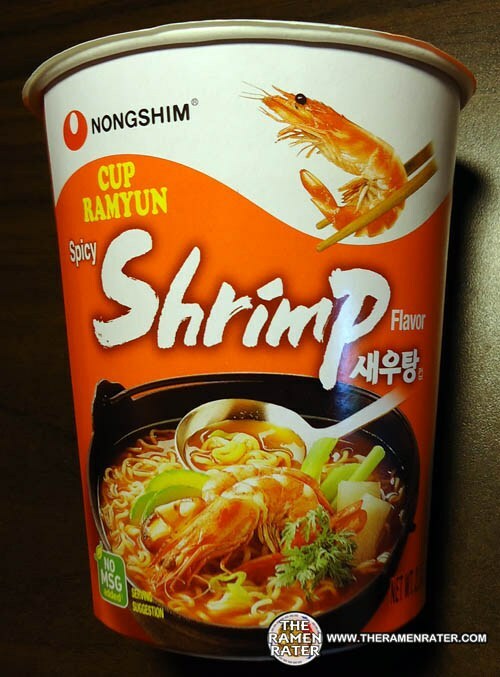 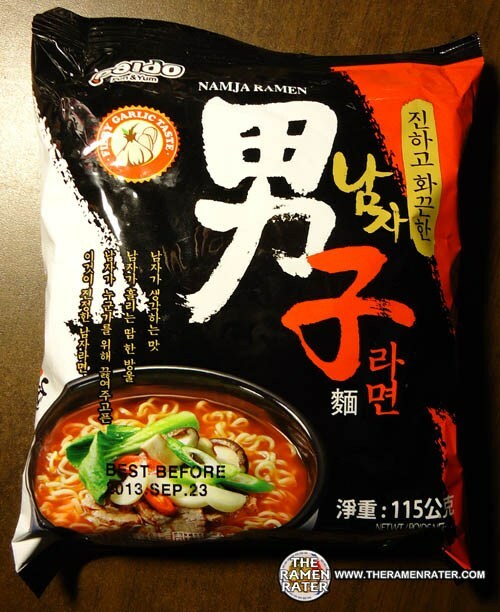 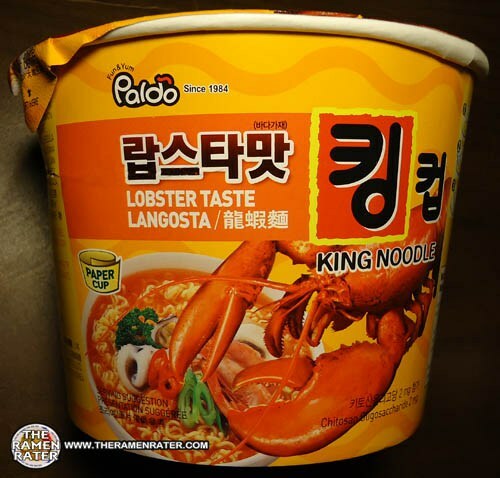 This entry was posted in * Stars 4.1 - 5.0, Nongshim, Seafood, South Korea, United States and tagged 0, 0 31146 01711 9, 01711, 031146017119, 31146, 9, 913, america, asian instant noodle soup, bowl noodle, buckwheat, chow mein, cooking, cucamonga, cup ramyun, fried noodle, hans lienesch, instant noodles, instant ramen noodles, korea, korean, korean noodles, lienesch, mi goreng, nong, nong shim, nongshim, noodle, Ramen, ramen blog, ramen blogger, ramen rater, ramen recipe, ramen review, ramen reviewer, ramen reviewers, ramen reviews, ramen video, ramenrater, ramenrater.com, ramyeon, ramyun, rancho, rater, rating, ratings, review, reviews, saifun, saimin, seattle, seoul, shim, shrimp.cup, soba, spicy, spicy shrimp flavor, the ramen rater, the ramenrater, theramenrater, theramenrater.com, top ramen, udon, washington, wheat, wheat noodle, yakisoba on October 25, 2012 by Hans "The Ramen Rater" Lienesch. 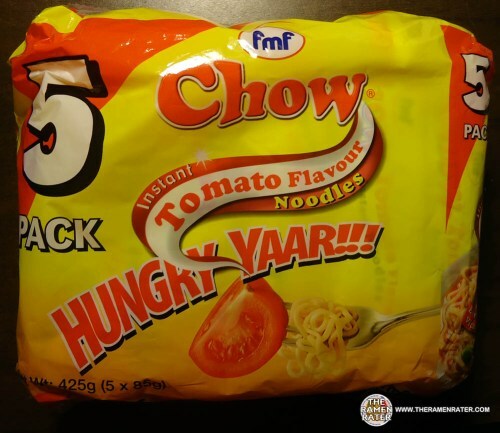 This entry was posted in * Stars 4.1 - 5.0, Chow, Fiji, Vegetable and tagged 2-minute, 239603, 416470, 899.9 416470 239603, 9, 9416470239603, asian instant noodle soup, black, bowl noodle, buckwheat, chow, chow mein, fiji, fijian, fj, flavour, fmf, fmf chow, fmf snax limited, fried noodle, hans lienesch, Instant, instant noodles, instant ramen noodles, korean noodles, lienesch, mi goreng, noodle, Ramen, ramen blog, ramen blogger, ramen rater, ramen recipe, ramen review, ramen reviewer, ramen reviewers, ramen reviews, ramen video, ramenrater, ramenrater.com, ramyeon, ramyun, rater, rating, ratings, reviewX reviews, saifun, saimin, seattle, shin ramen, shin ramyun, soba, spicy, the ramen rater, the ramenrater, theramenrater, theramenrater.com, tomato, top ramen, udon, washington, yakisoba on October 15, 2012 by Hans "The Ramen Rater" Lienesch. 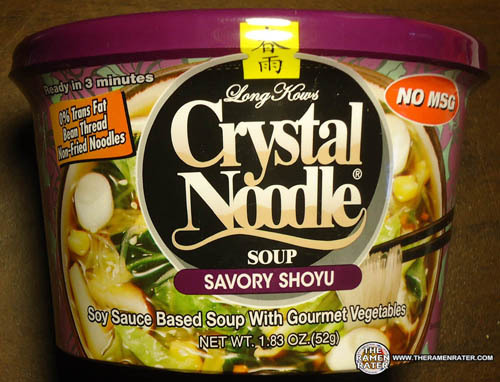 This entry was posted in * Stars 1.1 - 2.0, China, Long Kow, Other and tagged 00011, 1, 1 86190 00011 9, 186190000119, 86190, 898, 9, asian instant noodle soup, bowl noodle, buckwheat, china, chinese, chow mein, crystal noodle, flavor, fried noodle, hans lienesch, instant noodles, instant ramen noodles, korean noodles, kow's, lienesch, long kow, mi goreng, noodle, Ramen, ramen blog, ramen blogger, ramen rater, ramen recipe, ramen review, ramen reviewer, ramen reviewers, ramen reviews, ramen video, ramenrater, ramenrater.com, ramyeon, ramyun, rater, rating, ratings, review, reviews, saifun, saimin, seattle, shin ramen.black, shin ramyun, shoyu, soba, spicy, the ramen rater, the ramenrater, theramenrater, theramenrater.com, top ramen, udon, washing, wheat, yakisoba on October 14, 2012 by Hans "The Ramen Rater" Lienesch. This entry was posted in * Stars 3.1 - 4.0, Chow, Fiji, Other and tagged 2-minute noodles, 238606, 416470, 897, 9, 9 41670 238606, 9416470238606, asian instant noodle soup, bowl noodle, buckwheat, chow, chow mein, fiji, fijian, fmf, fmf snax, fmf snax limited, fried noodle, hans lienesch, instant noodles, instant ramen noodles, korean noodles, lienesch, masala, masala flavour, mi goreng, noodle, Ramen, ramen blog, ramen blogger, ramen rater, ramen recipe, ramen review, ramen reviewer, ramen reviewers, ramen reviews, ramen video, ramenrater, ramenrater.com, ramyeon, ramyun, rater, rating, ratings, review, reviews, saifun, saimin, seattle, shin ramen.black, shin ramyun, snax, soba, spicy, suva, the ramen rater, the ramenrater, theramenrater, theramenrater.com, top ramen, udon, washing, wheat, yakisoba on October 14, 2012 by Hans "The Ramen Rater" Lienesch.